This entry is the first under a slightly expanded charter for this blog. Until now, I've restricted blog entries to announcements about my professional activities. Hereafter, entries will simply be related to my professional activities and interests. The difference is subtle, and, in all likelihood, you will rarely notice it. At the beginning of my Overview of C++11, I show a simple program to compute the most common words in a set of input files. I write the program once using "old" C++ (i.e., standard C++98/03), then again using features from C++11. 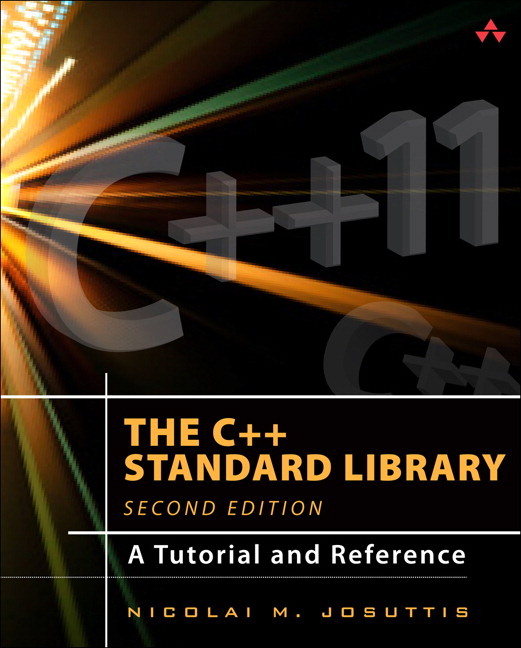 In 2009, when I first published the C++11 program (at that time, what became C++11 was still known as C++0x), there was no compiler that could come anywhere near compiling it. 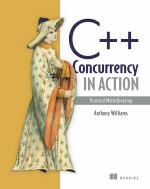 Testing the code required replacing standard C++11 library components with similar components available in TR1 or from Boost or Just Software Solutions, and language features like auto, range-based for loops, lambda expressions, and template aliases had to be replaced with typically clumsier C++98/03 constructs that were more or less equivalent in meaning. Other than that, the demonstration program I wrote three years ago (which, in fairness to compiler writers, was two and a half years before the C++11 standard was ratified) compiles cleanly with VC11. If you have access to a compiler that compiles my program without modification, please let me know! The program itself is below. You can see a more colorful version of it, along with some commentary, and an example invocation and the corresponding output, on slides 13-15 of the free sample of my C++11 training materials.